Every year, 54 automotive journalists vote on the best new car, utility vehicle and truck, that were introduced. 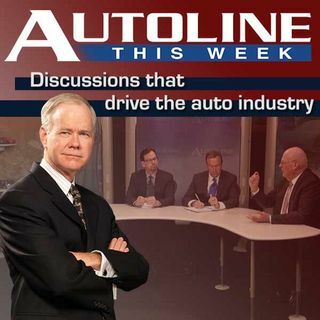 On Autoline This Week, we discuss the vehicles that made the finalist list in each of these categories. Not only do we discuss the attributes of these vehicles, we predict who the winners might be.